When the indicator light goes on, it's time to replace the filter in your Hamilton Beach True Air Plug Mount Cleaner. 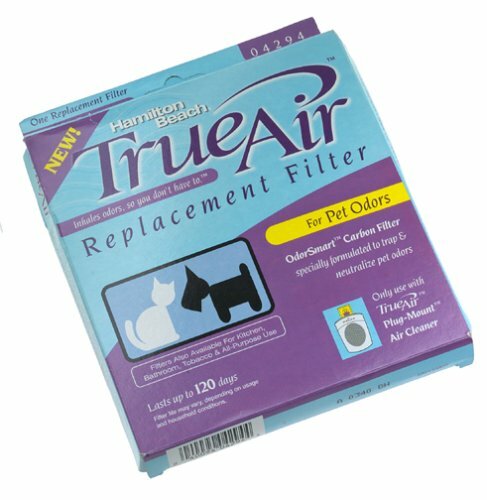 This specially formulated carbon filter eliminates/neutralizes odors from pets, cooking, smoking, and the bathroom. 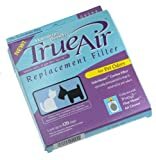 WORKS GREAT FOR PET ODORS!